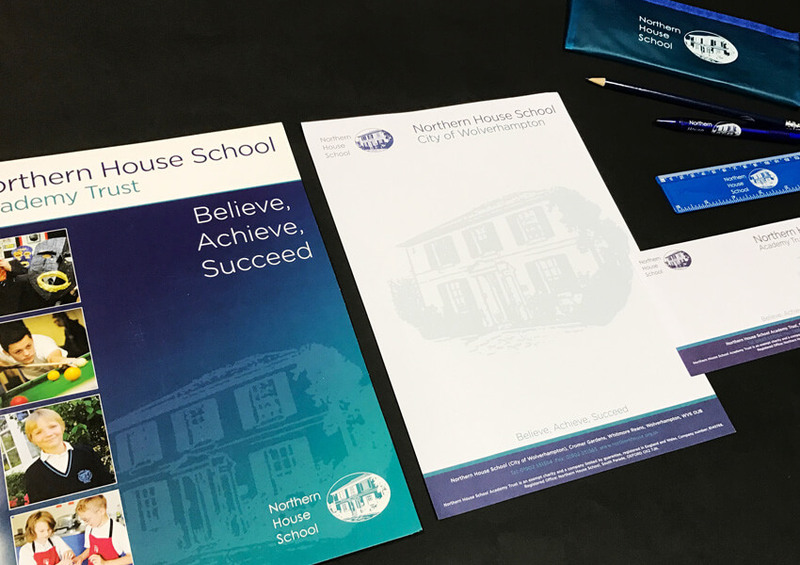 Whether you are a new academy trust or a more established one, having a strong brand identity is essential to establish yourselves in the marketplace and define who you are. We have worked with a number of trusts to develop their brand, from totally new brands to evolving and refining existing identities we have the skills and experience to ensure your organisation has a strong brand identity. 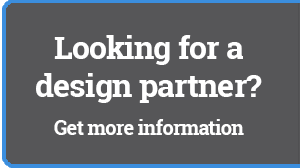 We can help you produce all the materials you need to bring your trust to market. Effectively communicating to schools why they should join your trust is the starting point. Where a school is joining your trust then explaining to parents your vision and ethos is equally important. 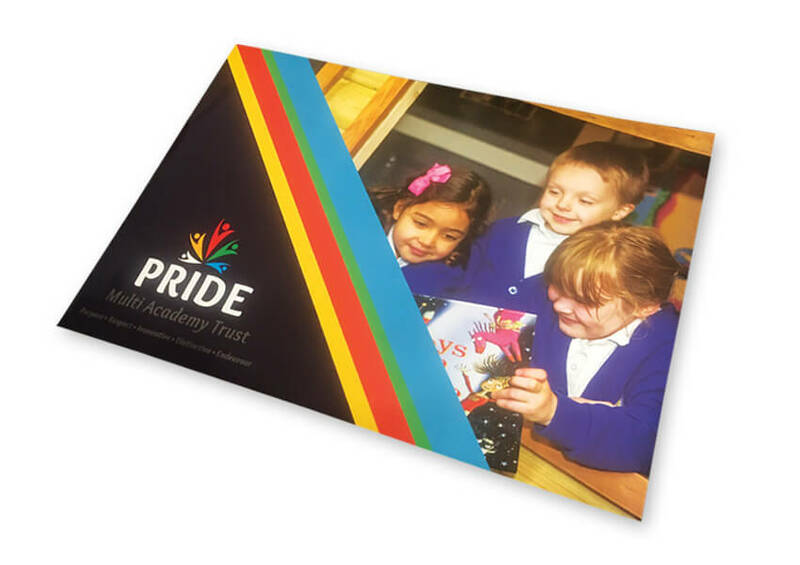 We have worked with trusts to develop brochures, consultation documents and welcome packs ensuring all stakeholders understand the benefits of becoming a part of your organisation. As new academies come on board you will want to integrate your brand with theirs. We understand that every school will be different and that brand implementation will be of varying degrees. We have experience of working with trusts and their academies to ensure there is consistency throughout the organisation. We offer generous discounts to multi-academy trusts where we are working across multiple academies ensuring you can offer the best value. To find out about our MAT discount structure please contact us today!